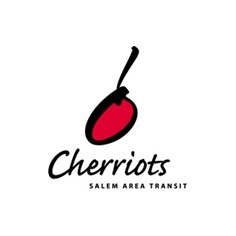 The logo design is the brand's thumbprint. Logo design is just one part of a cohesive brand identity system. It's the visual symbol that establishes the persona. 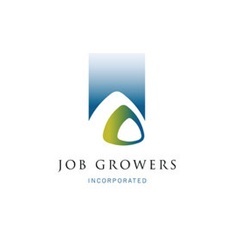 Great company logos are quickly recognized and easily remembered. 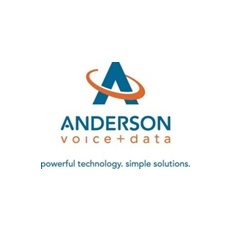 A new logo is always needed for a new company name, but it's often part of a brand refresh or brand redesign. 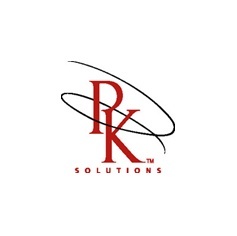 Logo designs must reflect the brand character and positioning of an organization or product. 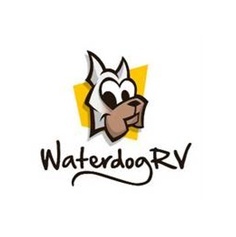 Here’s a gallery of just a few of our logo designs for your review. To be quickly recognized, we refreshed the logo, created the brand promise, updated the website and designed eye-catching vehicles. 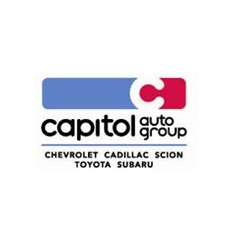 Capitol Auto Group needed a fresh take on their big “C” identity. This modern badge works for each dealership and the whole group. 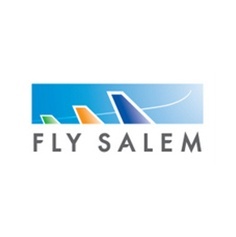 When it was time to update the logo for Salem’s bus system, we transformed the identity from a blocky, tired look to a fresh and playful style. 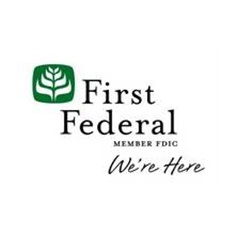 First Federal’s image was inconsistent. We updated the recognized mark and identity system, and added the brand promise as part of the brand. 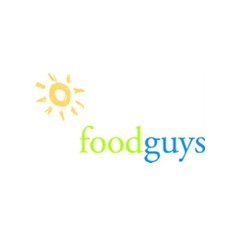 foodguys is a broker who matches suppliers with food manufacturers. Formerly Cascade Fruit and Nut, we renamed them to foodguys. 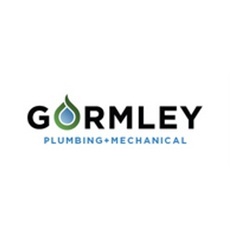 This refresh to the Gormley Plumbing identity uses an up-to-date, bolder font and keeps the blue drop of water with the green surround. 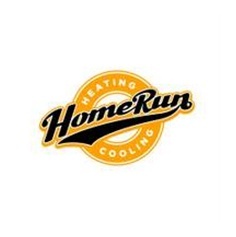 Company owners want to be recommended for a high level of service and have every visit be a “homerun.” And they love baseball! 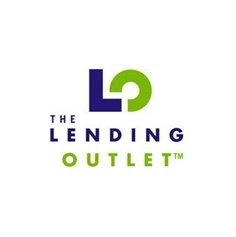 This division of SELCO Community Credit Union was designed to help people with poor or no credit obtain loans and improve their credit rating. 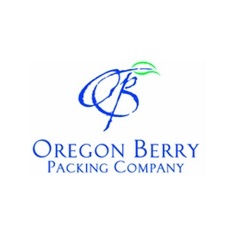 This grower and packer of fresh and frozen berries wanted an elegant, upscale identity to emphasize their premium quality. 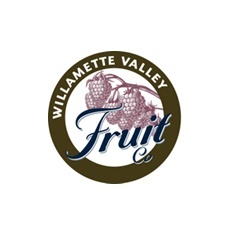 The illustrated diamond logo was created as part of a complete label update to emphasize the “friendly family fruit company” positioning. 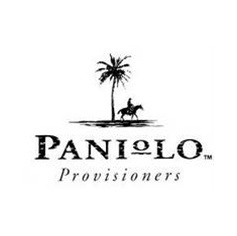 The Hawaiian rancher’s co-op named their new beef jerky Paniolo Provisioners, using the Hawaiian name for a cowboy. Peggy Knight crafts beautiful, natural wigs for those with alopecia or medical hair loss. The identity showed elegance and flow. 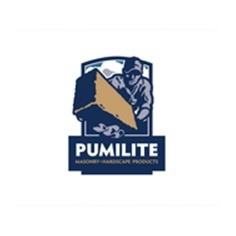 We rebranded this distributor of pavers and brick to Pumilite Masonry + Hardscape Products, to focus on their personalized service. 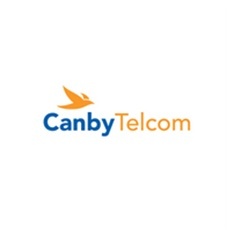 The new name repositioned Cascade Utilities for the telecommunications services they offer. The identity design helped them tell their story. 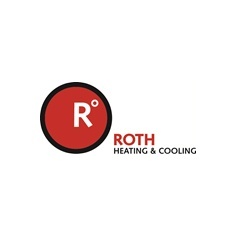 The bold logo for Roth Heating and Cooling kicked off a new growth phase helped them capture major commercial work. 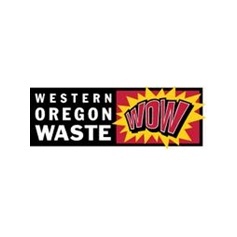 This mark for a commercial garbage company was designed to emphasize Trashco’s best practices and smart, green methodologies. With one of the best tile selections in Portland, OR Classique Floors wanted to expand and update their identity to better express all that they offer. With their 55th birthday around the corner Orlando Construction decided it was time that their brand identity reflected the company they are now. 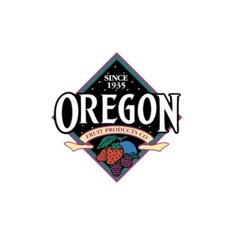 The city of Estacada was in desperate need of a consistent identity that showcases what makes the town unique. The river flowing through Estacada with a paintbrush style does just that. 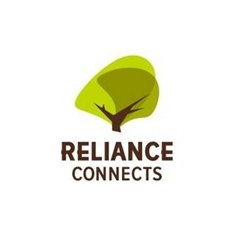 Pottawatomie Telephone Company needed a name and logo that better expressed all of the connection services they now offer. 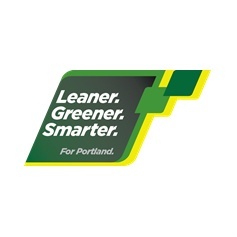 The Tastemac logo and associated tourism campaign used elements that embody the sophisticated, playful nature of downtown McMinnville, OR, a place locals loving call Mac. In an industry as competitive as real estate, Martin Group needed a brand that worked within the Berkshire Hathaway brand standards but also stood out against the competition. I have always been impressed with your work, but at no time was I more impressed than with the results you created for me. ... Above and beyond anything I could ever hope or imagine.